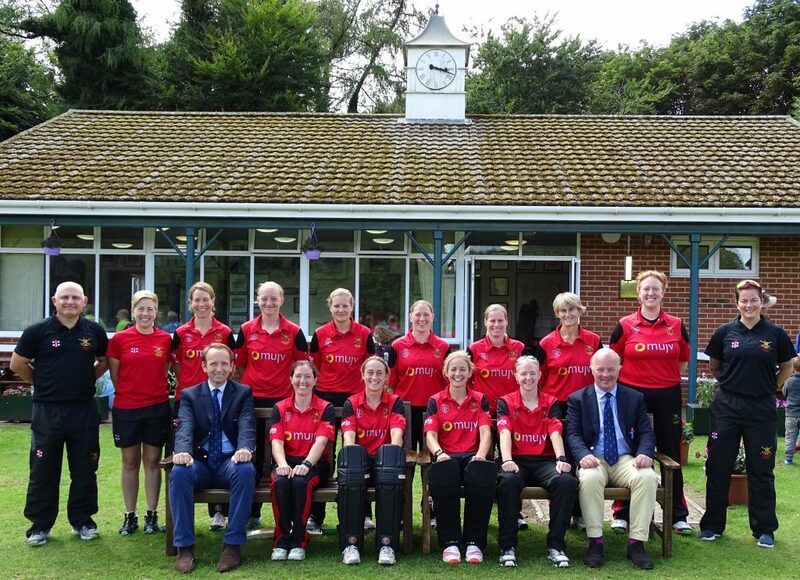 This April the JCA are delighted to host the British Army Women’s Cricket Team, who will arrive in Japan on Wednesday 17th and stay for 12 days. The group is made up of 15 players and a coach, and their primary purpose will be to play a series of seven T20 matches against the Japan Women’s Team, who will depart for Vanuatu the week after the Army departs. Their final match will be a friendly with the British Embassy Team on the afternoon of Sunday 28th and all matches will be played at the Sano International Cricket Ground. 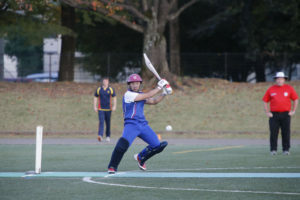 In addition the Army team will travel to Sendai for two nights where they will visit Sendai University to help continue the growth of the women’s cricket club there. A full day on Wednesday 24th of delivering cricket and helping to develop coaches should leave a lasting legacy of the visit. 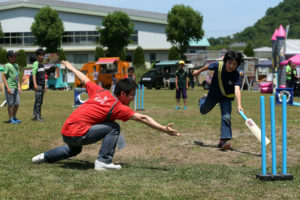 Since the University backs onto the grounds of the Jieitai (Japan Self Defence Force) there is a possibility of introducing some cricket there as well. Details of this are still being finalised. 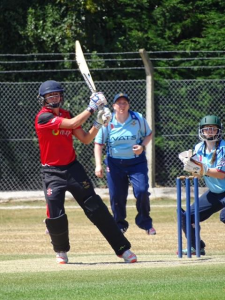 The JCA would like to extend our thanks to Major Melanie Vaggers who has been at the centre of organising the tour and we hope everyone thoroughly enjoys their visit to Japan.